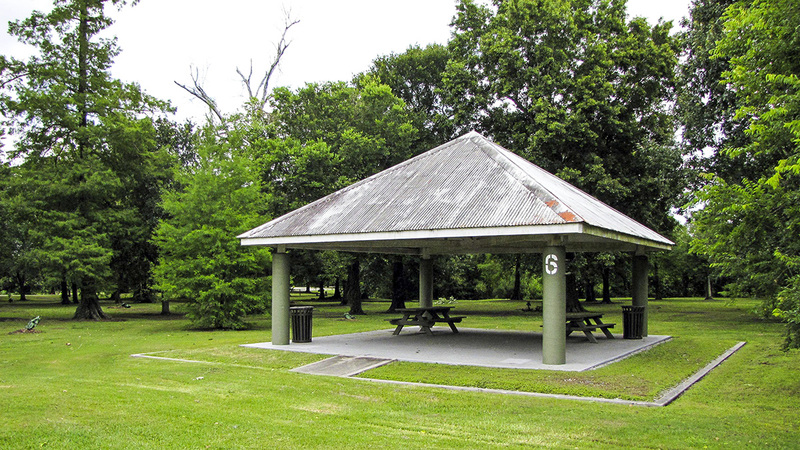 Located between two bends of the Mississippi River in the West Bank neighborhood of Algiers, the site was once part of the marshy Bayou Barataria-Terrebone Estuary, which was drained by the City of New Orleans in 1915 in an attempt to prevent another outbreak of yellow fever. 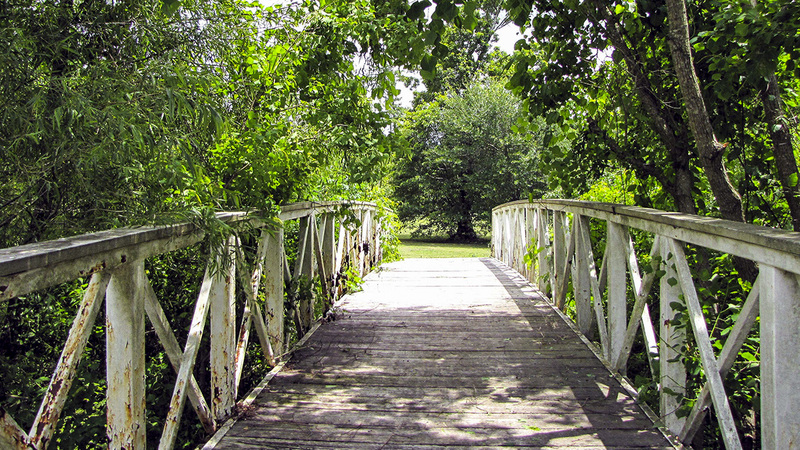 The 110 acres of Brechtel Park were purchased by the city in 1972 with a donation from the Federal Land & Water Conservation Fund, which also allocated money for the development of trails and a lagoon. 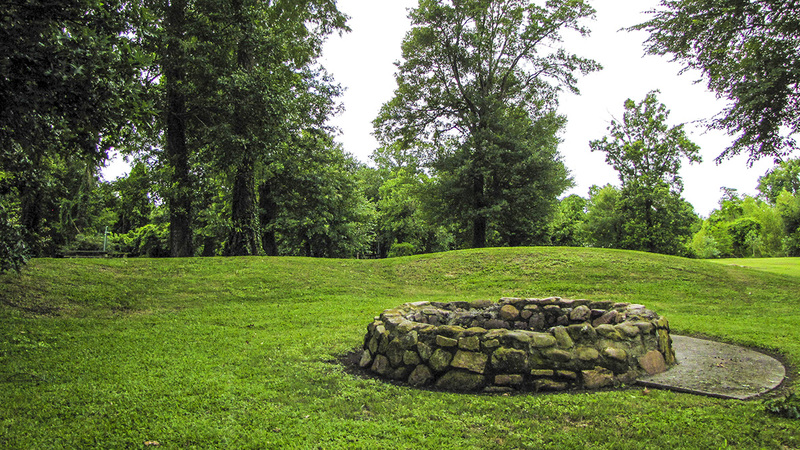 In 1974, the entire park was master planned by the team of Anthony J. Gendusa, Architects, AIA, Charles Caplinger & Associates, Landscape Architects, and Eean McNaughton & Associates, Architects & Planners. Hurricane Katrina devastated the park in 2005, uprooting trees, severely damaging infrastructure, and allowing invasive land and aquatic plant species to dominate. 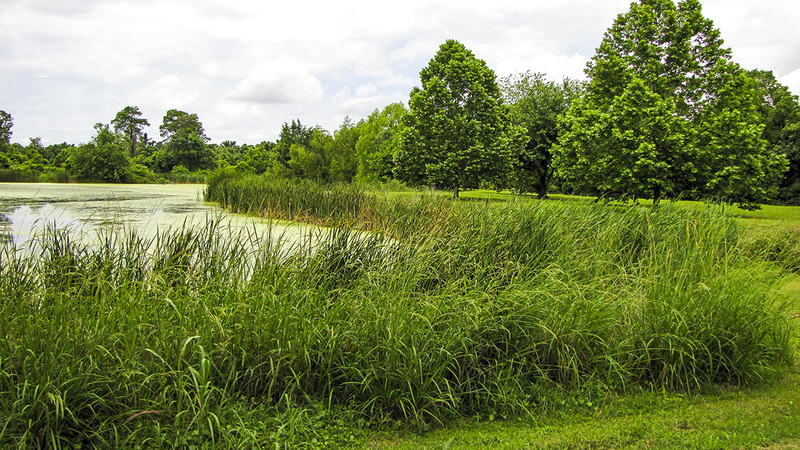 In 2011, Brown + Danos landdesign completed a plan, which involved lagoon restoration, removal of invasive species, and rebuilding native ecosystems. 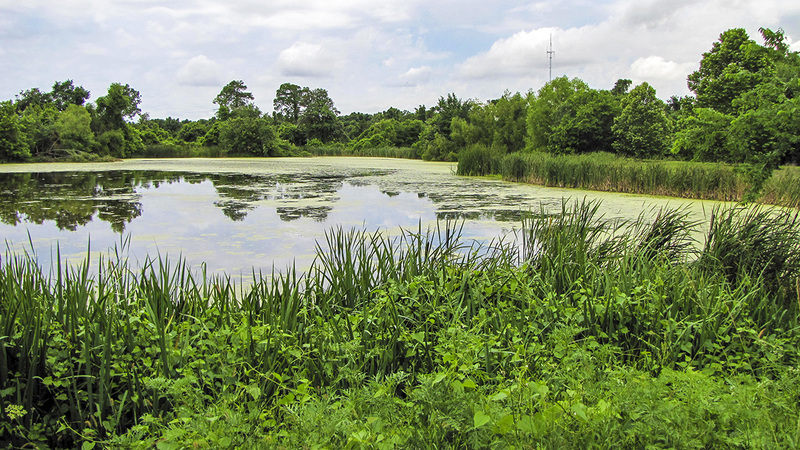 Providing a habitat for many aquatic and avian species, Brechtel is New Orleans’ principal nature park and is part of the Louisiana Wetlands Birding Trail System. 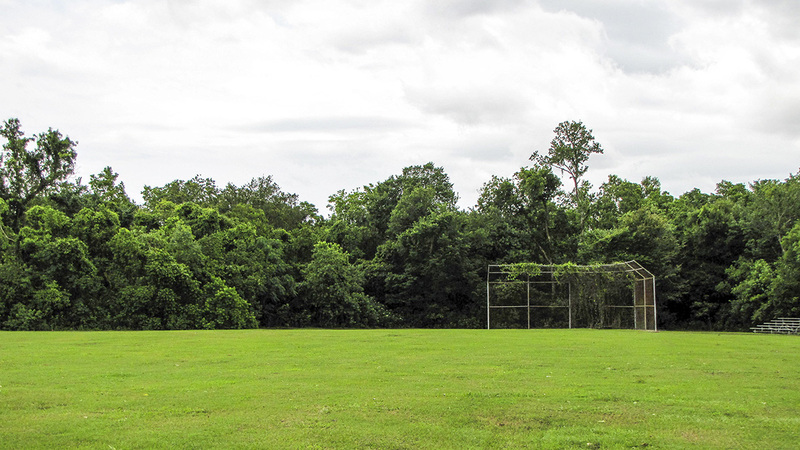 The park features a dense border of bottomland hardwood forest trees, which separates it from an adjacent canal and golf course to the west, a residential neighborhood to the north, and another golf course to the east. 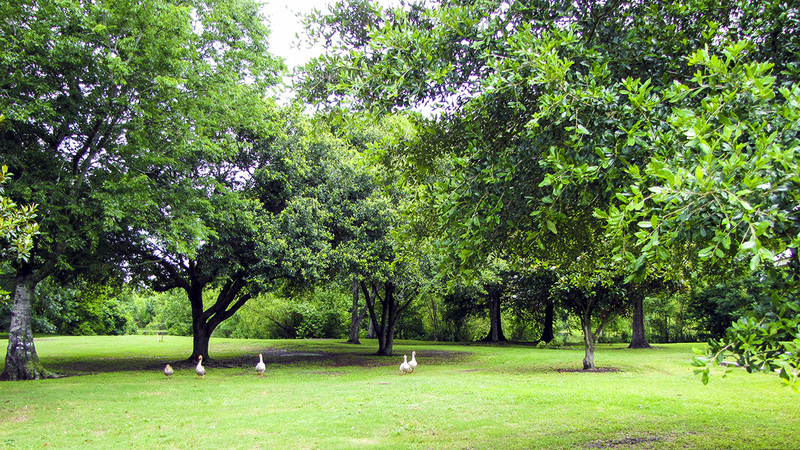 A nature path in the park’s southeastern corner features native tree species and wildlife population. 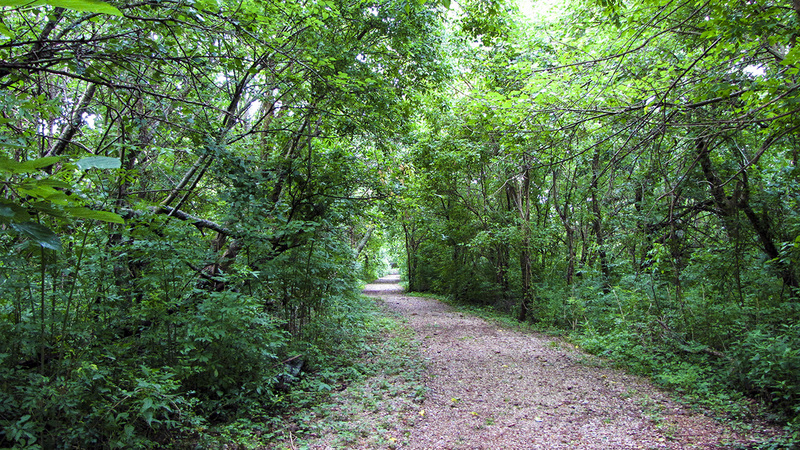 Beginning at the Lennox Boulevard entrance, a vehicular road follows the curves of the lagoon past picnic tables, a baseball field, and several pavilions before finally making a loop at the Scout Island trailhead. The central fourteen-acre lagoon is the park’s main attraction. It comprises two bodies of water connected by a thin channel and is surrounded by wetland vegetation, as well as clusters of maple, sweet gum, live oak, cypress, and magnolia trees. Across the lagoon, and reached via simple wooden bridges, is Scout Island, which offers camping and recreational facilities as well as public art, most notably a carved wooden sculpture, Whispering Giant, by Peter Toth.